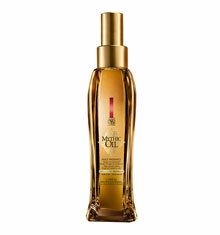 Now every woman can discover her Mythic secret... L’Oréal Professionnel unveils a collection of customised oil blends. 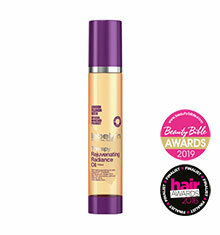 Ideal for all hair types, our original pampering blend will leave you with shiny-looking hair that feels nourished. 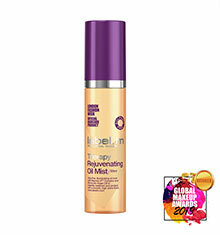 This versatile formula pampers and intensely nourishes the hair, leaving it looking shiny and feeling supple. Enriched with Avocado Oil and Grapeseed Oil. Before blowdrying diligently apply Mythic Oil to various sections of the hair allowing the formula to pamper your tired locks. 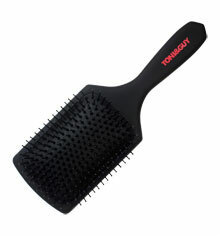 Your hair is left looking shiny and feeling supple. 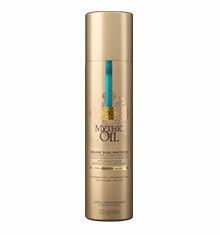 You can also finish your look with a touch of sparkle using L'Oreal Professionnel's Mythic Oil. Apply to dry hair as a finishing touch this lightweight oil leaves hair feeling nourished and supple with added looking shine.